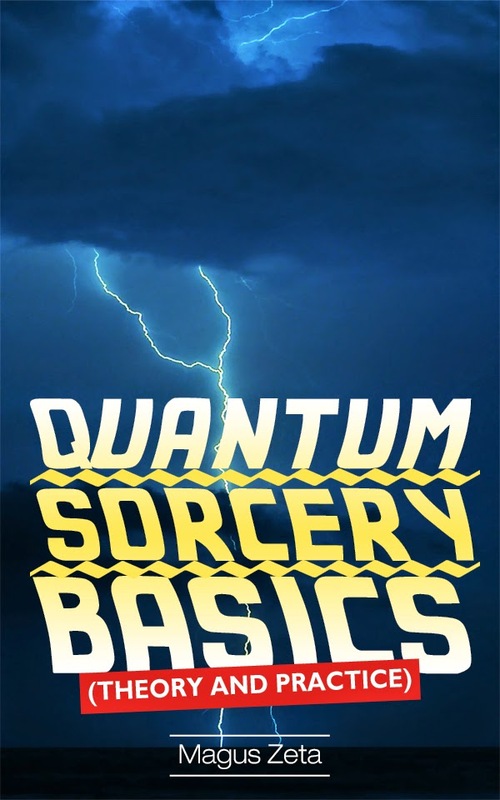 Today we are interviewing Magus Zeta, author of the Nonfiction Occult Magic book Quantum Sorcery Basics. To explain how the world actually works, what your unconscious mind attempts to make your world into, and how to go about changing your world in a conscious and positive way. Anyone of any age that seeks to understand why they are having problems obtaining their goals, and who wants to have more success in their life, and maybe find a little more meaning as well. I discovered long ago that it is our expectations, and not our desires, that we almost always receive in life. I wanted the desperate people out there to know that there are ways to change this. I discovered that place where science, spirituality, purpose and the material aspects of life all converge. It should at a minimum add to the wonder of life for them. If they apply what they read, I know that it will change their life for the better and forever. I cannot lie. It will require a bit of concentration and thinking to get through, as we consider the infinities in life, but I think that anyone who wishes will be able to understand and apply the concepts. I think that we all should find fun in whatever we do, so I wrote the book with a sort of lilting humor that I hope you will appreciate.